Justin Bieber + Cody Simpson = Something we DEFINITELY want to hear! 5. 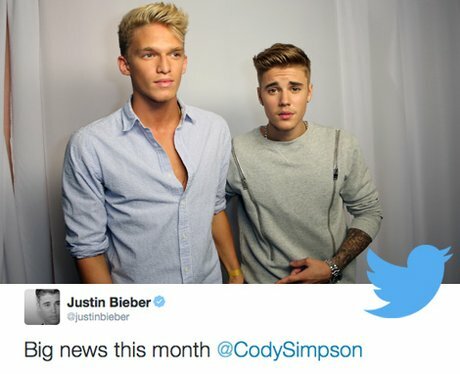 Justin Bieber + Cody Simpson = Something we DEFINITELY want to hear!